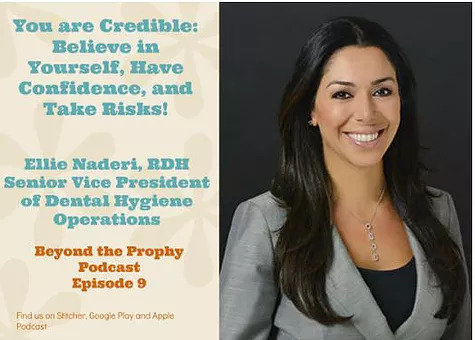 Podcast Episode 9: You Are Credible: Believe in Yourself, Have Confidence, and Take Risks. 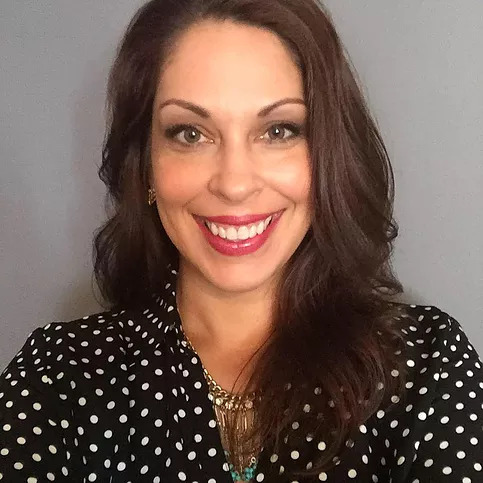 Meet Ellie Naderi, RDH! She is a powerhouse leader in a DSO organization. 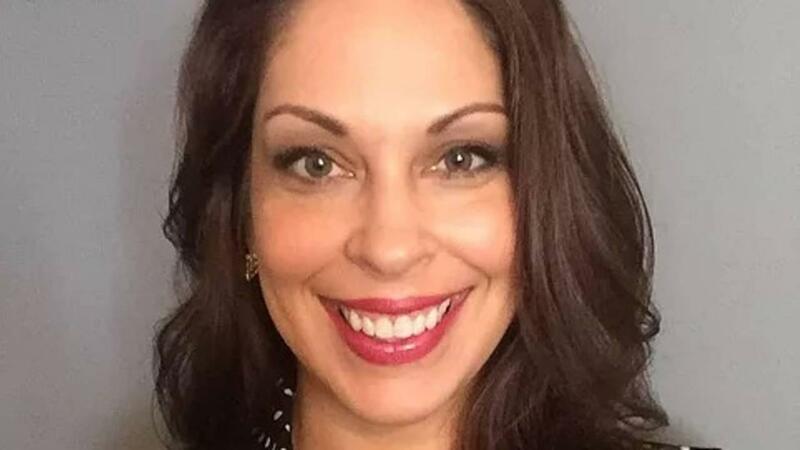 Currently, she is the Senior Vice President of Dental Hygiene Operations and has held roles as an educator, in corporate sales, and in business management leadership. Jasmin enjoyed learning about her journey. The key takeaway from this interview: You are credible and you must believe in yourself, have confidence, and take risks. Ellie emphasized that you can develop the business acumen you need over time to fulfill your goals. Learn how this has helped Ellie in her professional journey and why it has brought her career satisfaction. 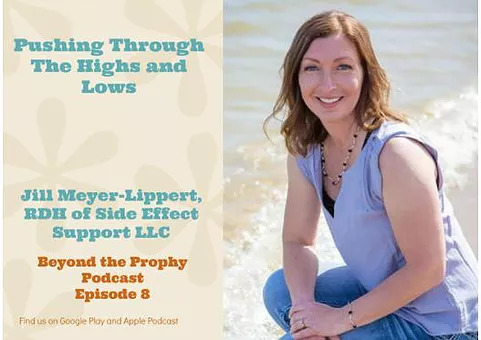 It was an honor and privilege to sit and speak with Jill Meyer-Lippert. 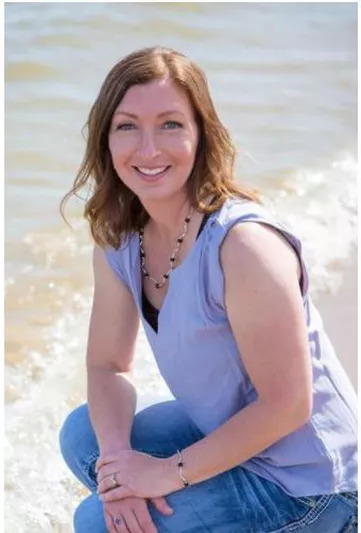 She is a clinician, writer, speaker, business owner, and advocate for patients undergoing treatment for cancer. Jasmin enjoyed learning about her journey. 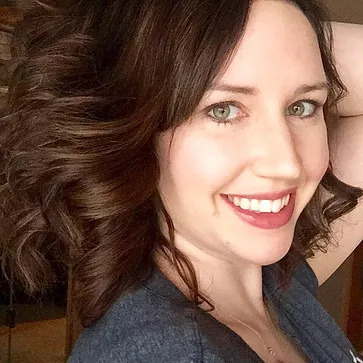 The key takeaway from this interview: Push Through the Highs and Lows when pursuing your passion aka pushing through business owner manic depression :). Learn how this has helped Jill in her professional journey and why it has brought her career satisfaction. 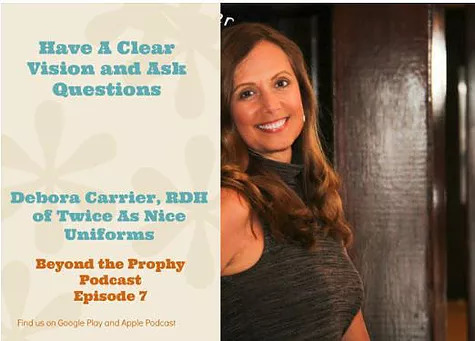 It was an honor and privilege to sit and speak with Debora Carrier, RDH. She is a successful entrepreneur/business owner, scrub designer (the best!!! ), speaker, friend, and mentor. Another layer of career excellence was peeled during the recording of this podcast. 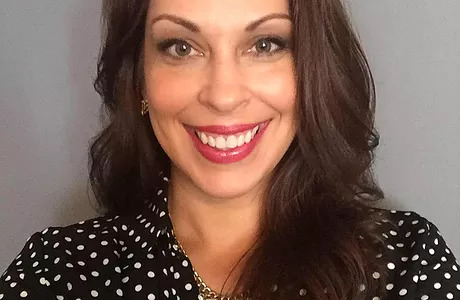 Debora dives deep and shares about her success while managing her role as a mother, sister, and friend. The key takeaway from this interview: For career satisfaction, you MUST have a clear VISION and never be afraid to ASK QUESTIONS. Learn how this has helped Debora in her professional journey and why it has brought her career satisfaction. 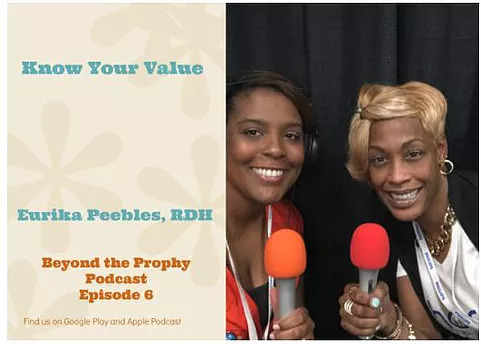 It was an honor and privilege to sit and speak with Eurika Peebles, RDH. 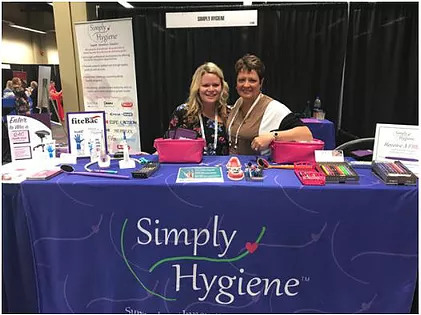 She is a clinical hygienist that provides mobile dental care, previous dental assistant teacher, speaker, and business owner. Jasmin enjoyed learning about her journey. The key takeaway from this interview: Know Your Value. Learn how this has helped Eurika in her professional journey and why it has brought her career satisfaction. 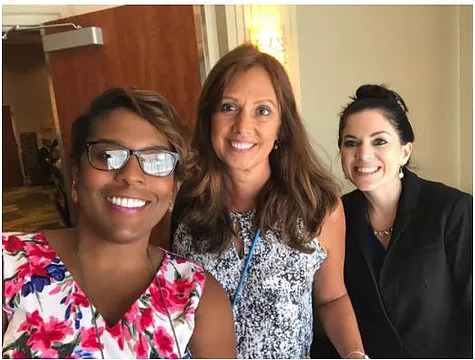 This episode is on location at the RDH UOR Conference in Chicago, IL. 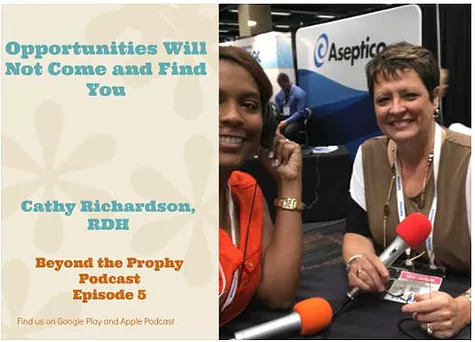 Jasmin interviews Cathy Richardson, RDH. She is an RDH that has had an extraordinary career and she sheds some serious pearls for our listeners. Jasmin enjoyed learning about her journey. The key takeaway from this interview: Opportunities WILL NOT Come and Find You. Learn how this has helped Cathy in her professional journey and why it has brought her career satisfaction. Jasmin is on location at RDH UOR and had the privilege to interview Kristin Hays, RDH. 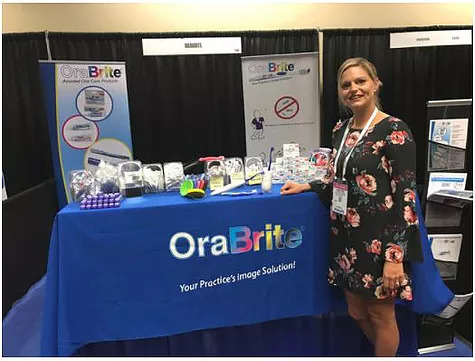 She is a clinical hygienist, innovator, and hygienist passionate for senior care. Jasmin enjoyed learning about her journey. The key takeaway from this interview: Shut up and Color!! 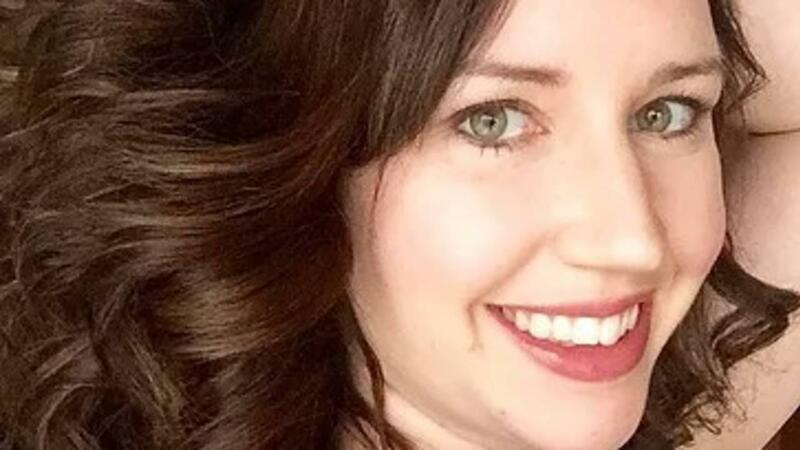 Learn how this has helped Kristin in her professional journey and why it has brought her career satisfaction.